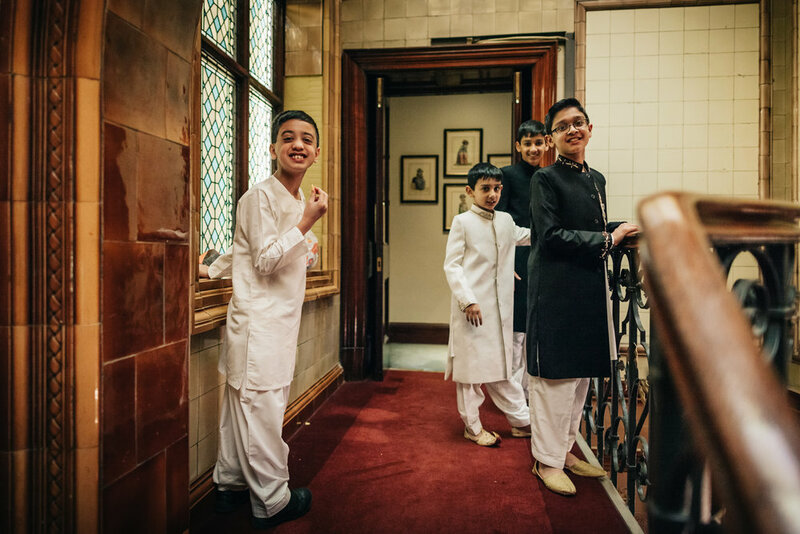 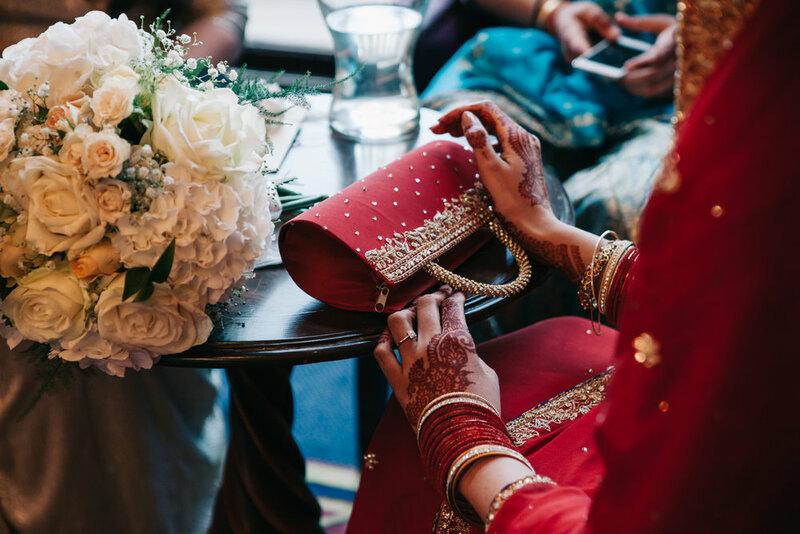 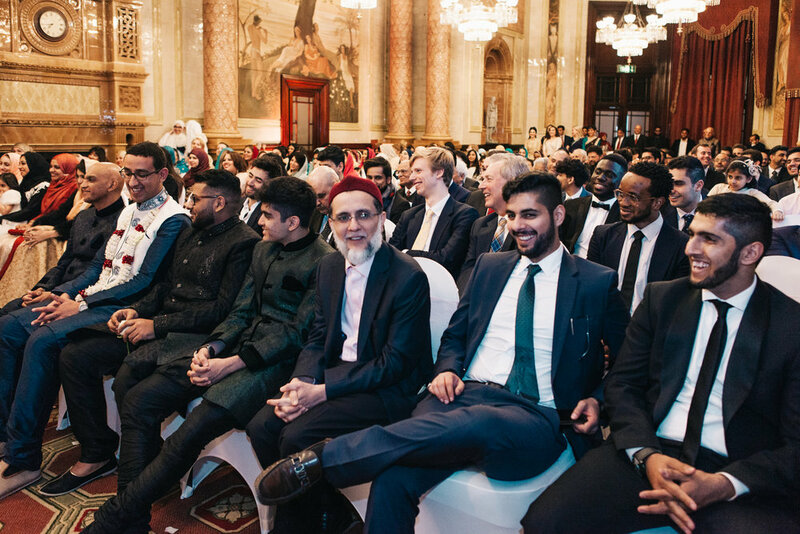 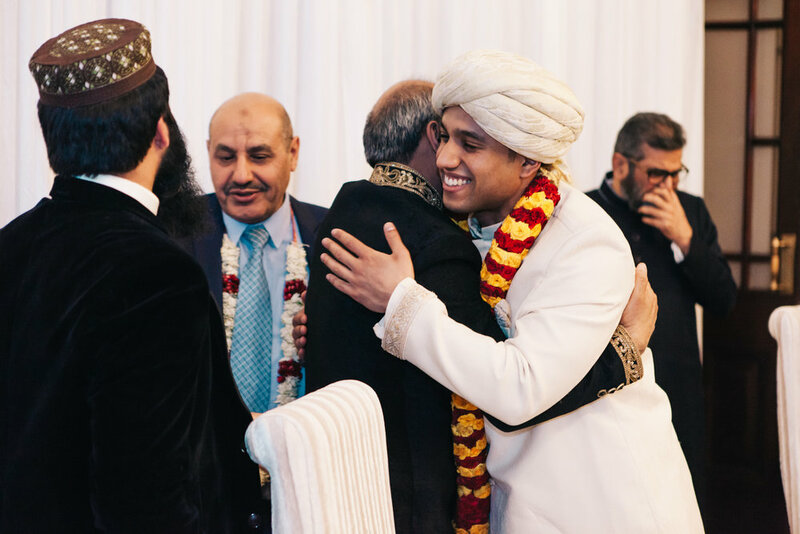 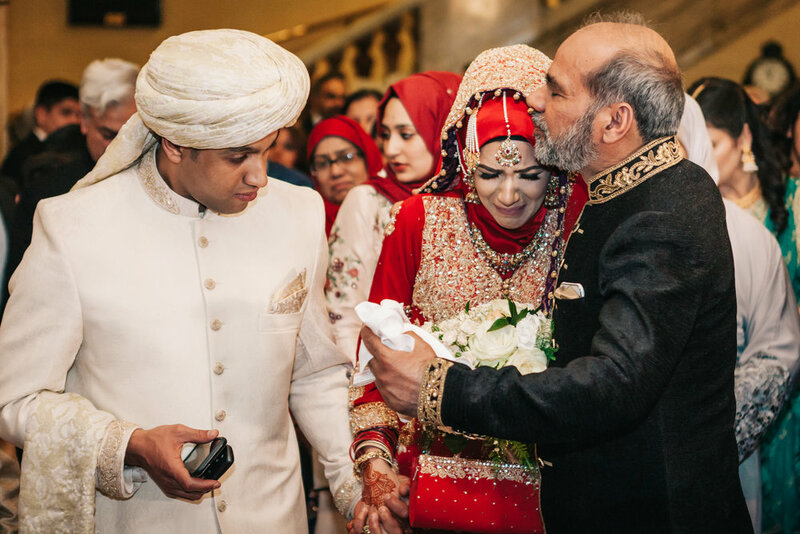 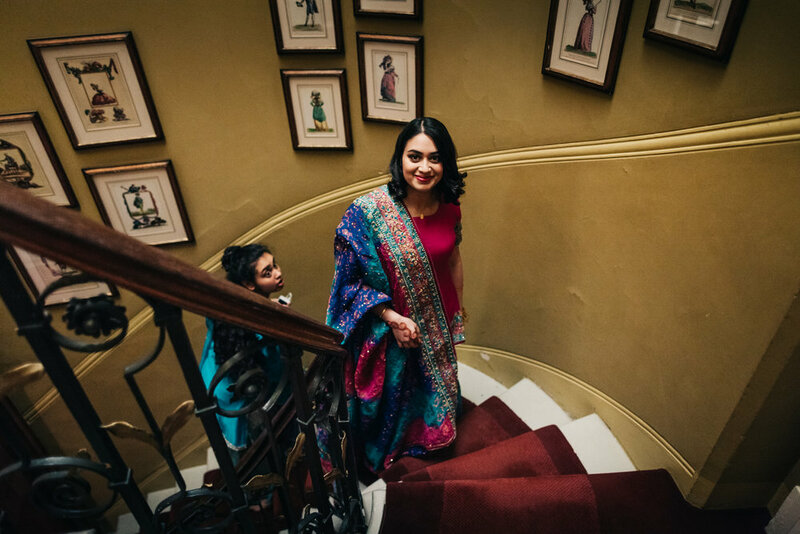 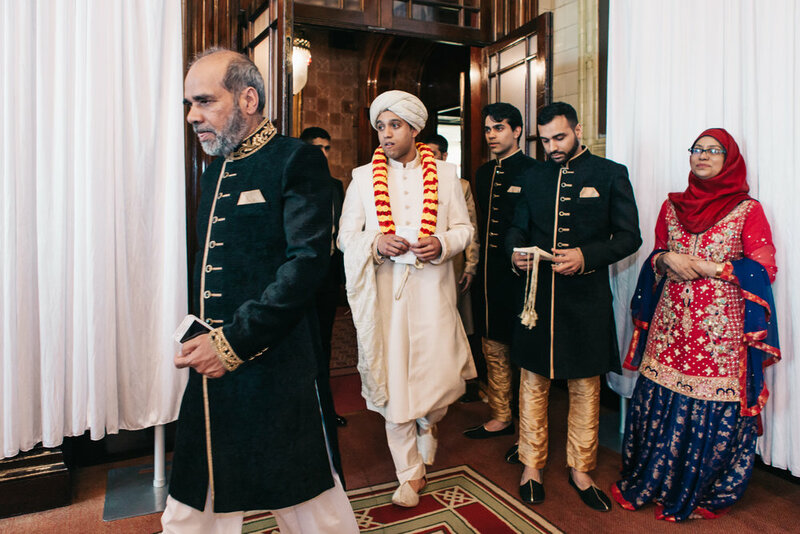 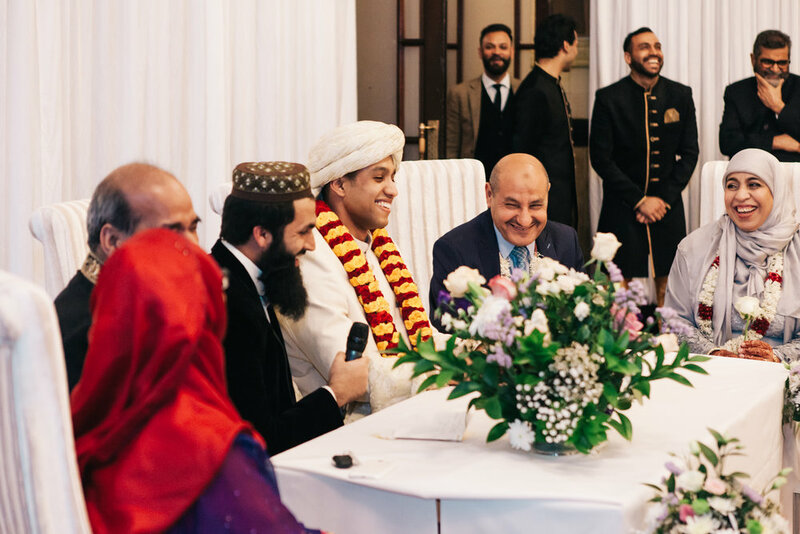 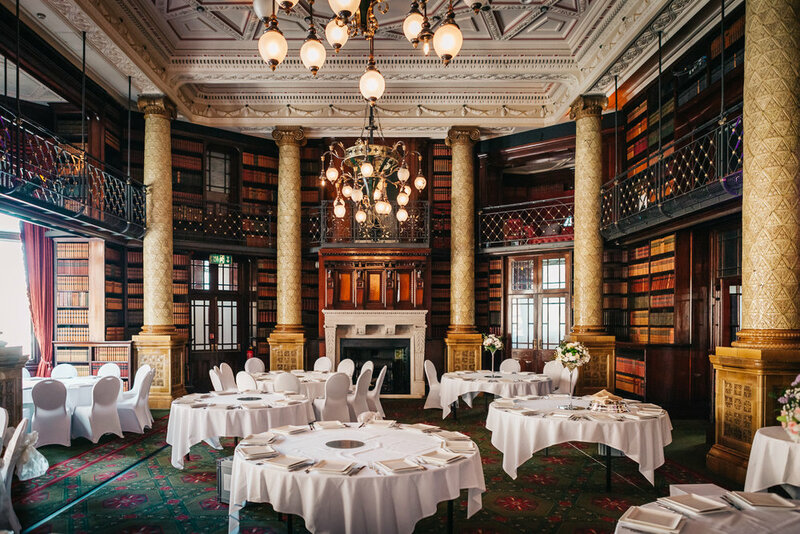 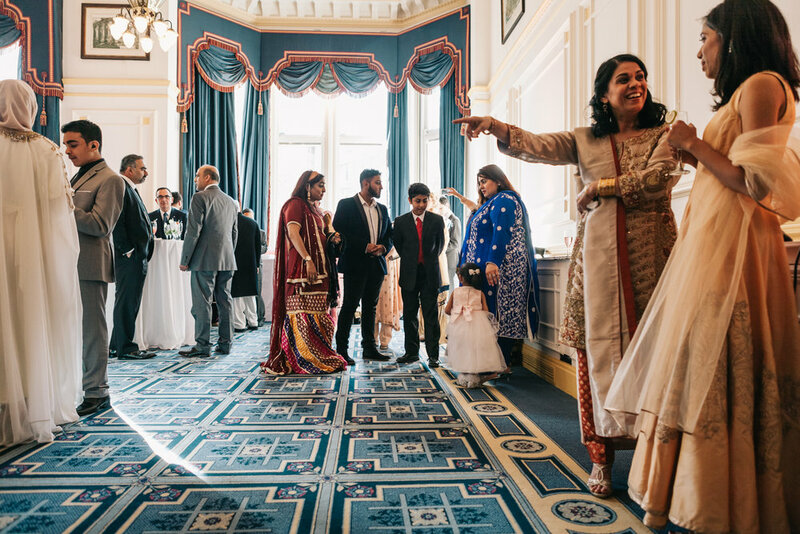 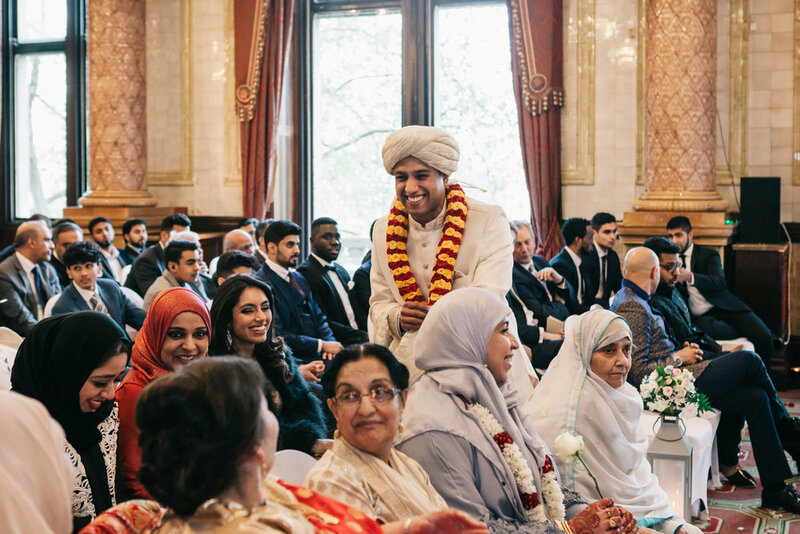 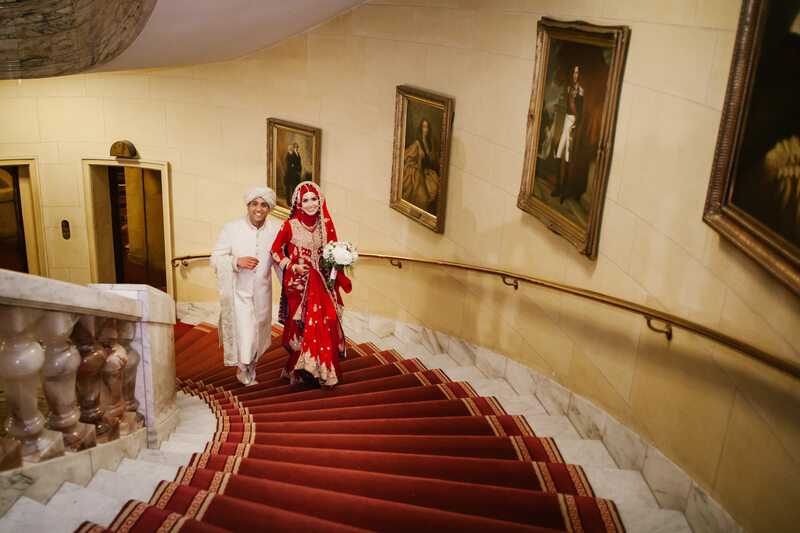 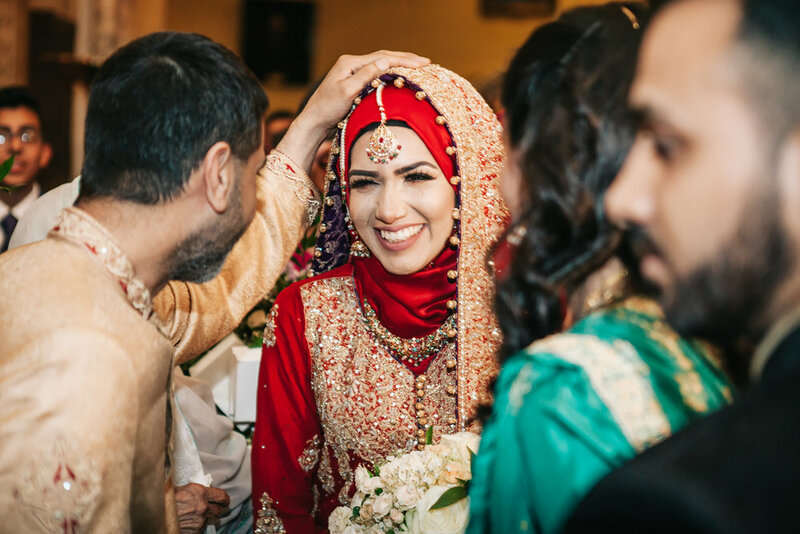 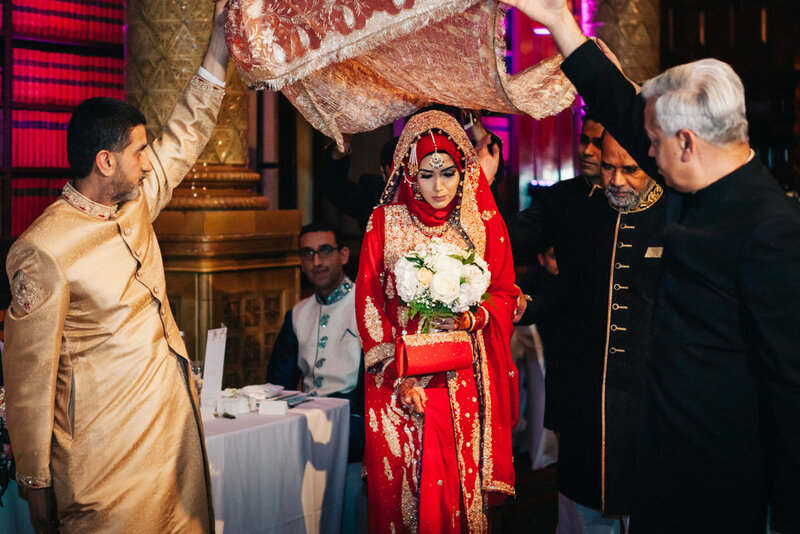 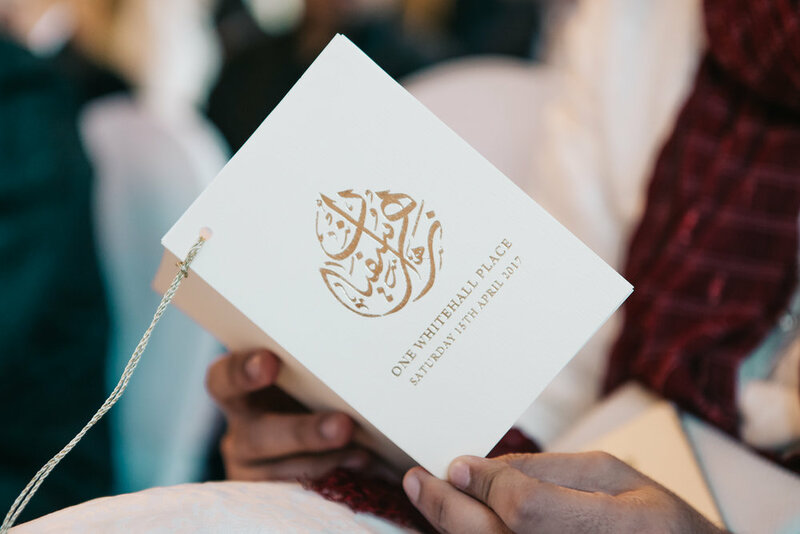 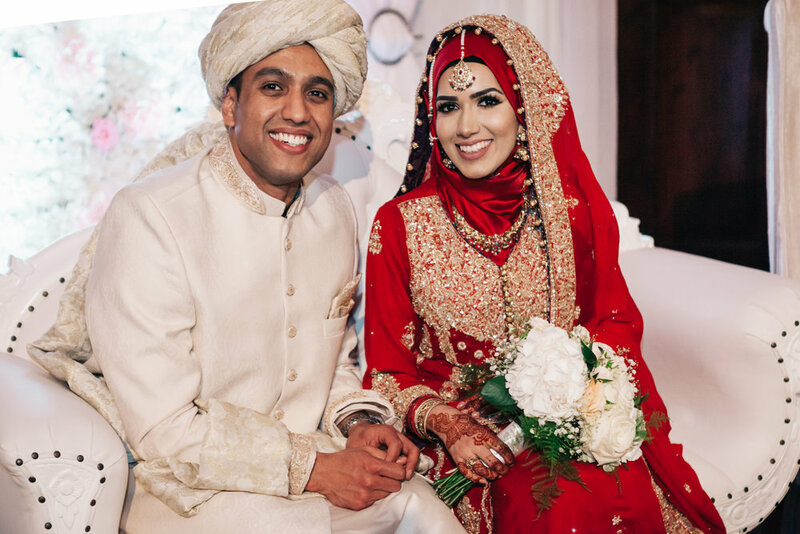 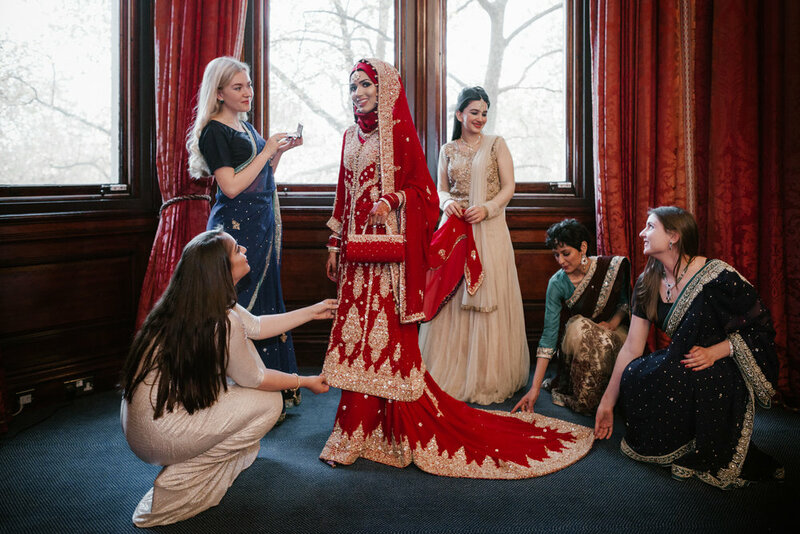 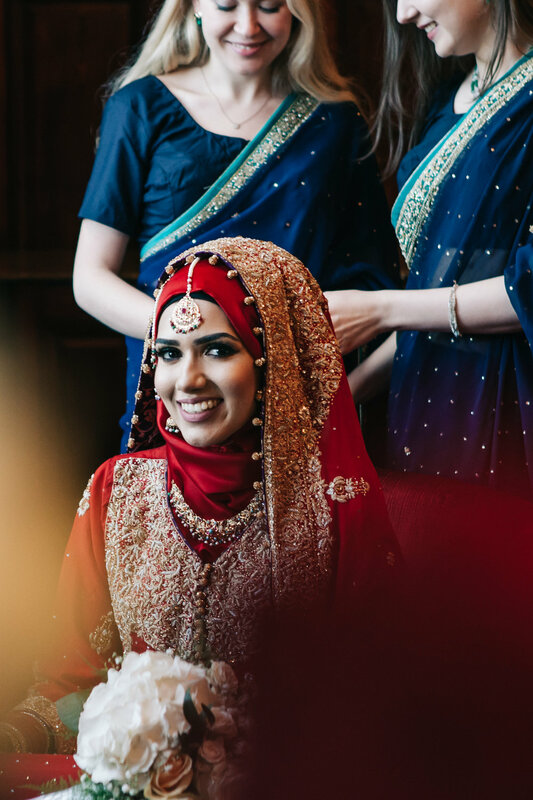 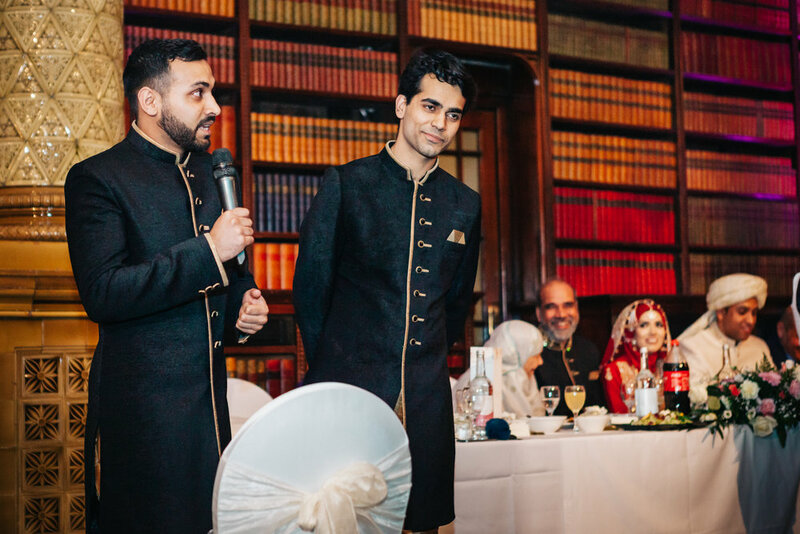 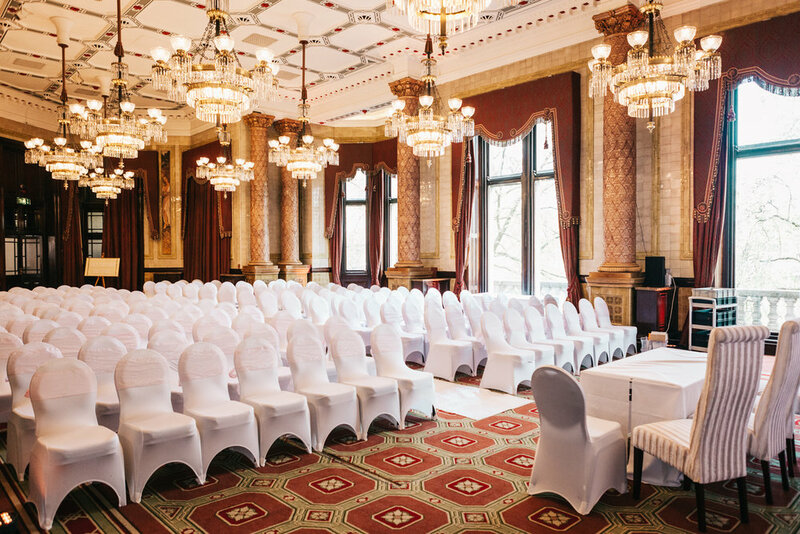 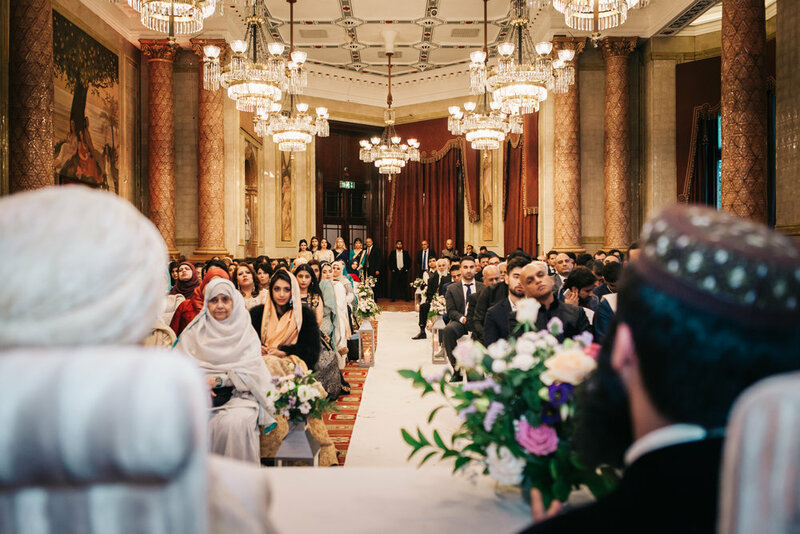 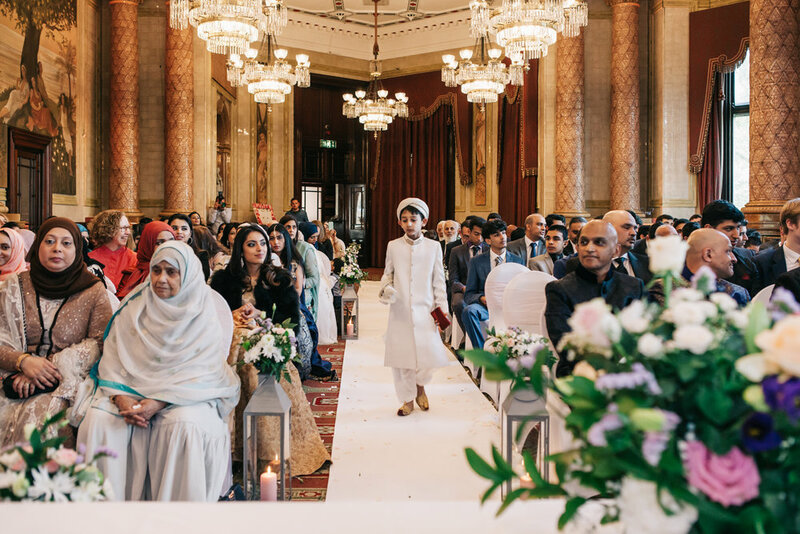 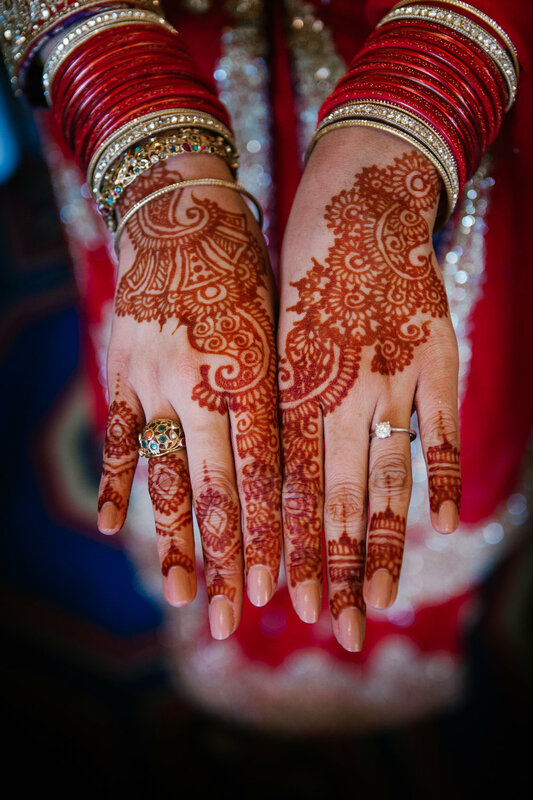 This beautiful Muslim wedding took place in One Whitehall Place at The Royal Horseguards Hotel. 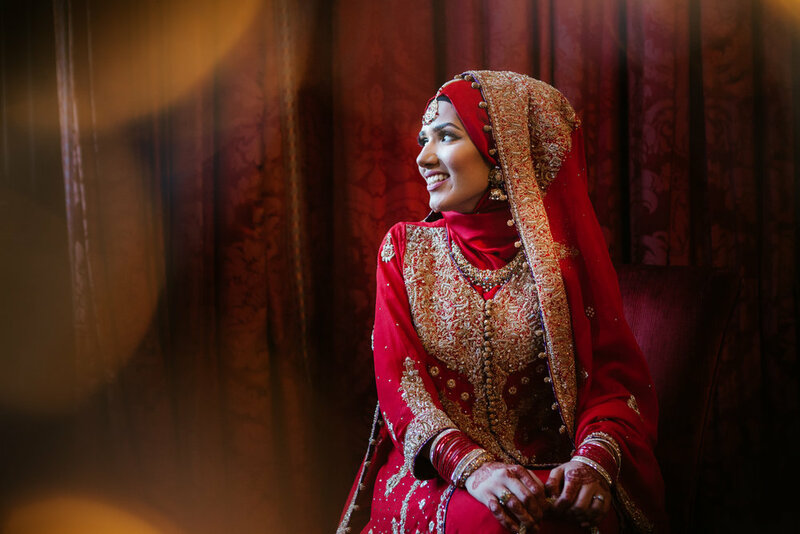 It was an absolute pleasure and privilege to document Zahra’s and Sofian’s wedding. 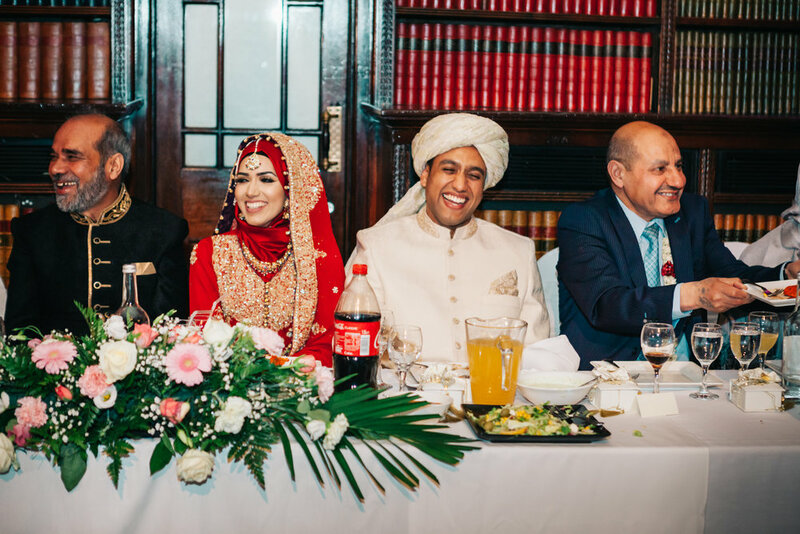 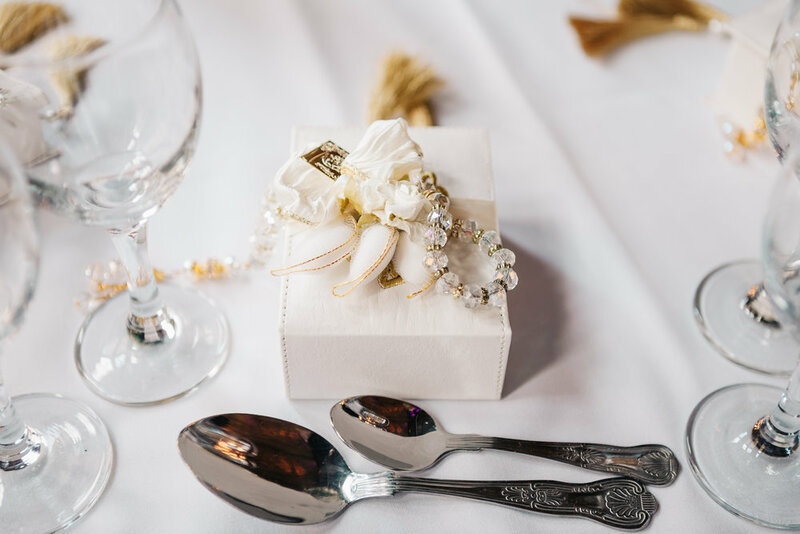 The amazing couple, fantastic venue and relaxed atmosphere made the day feel very special. 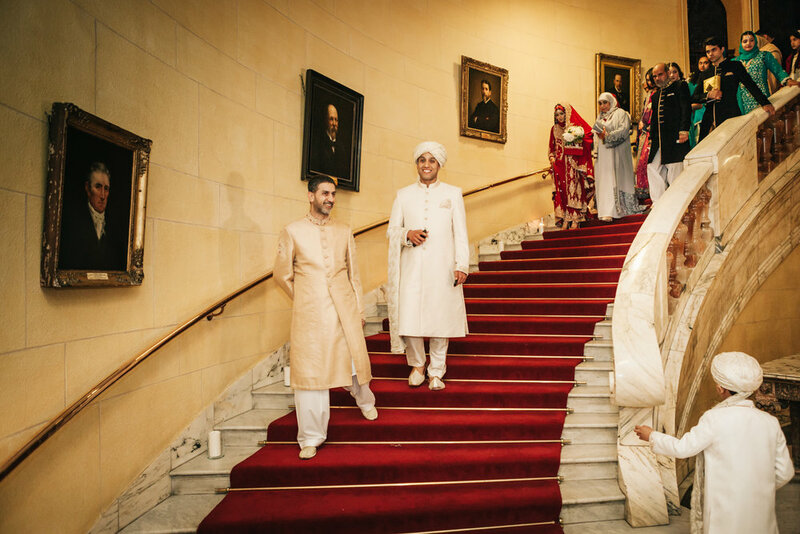 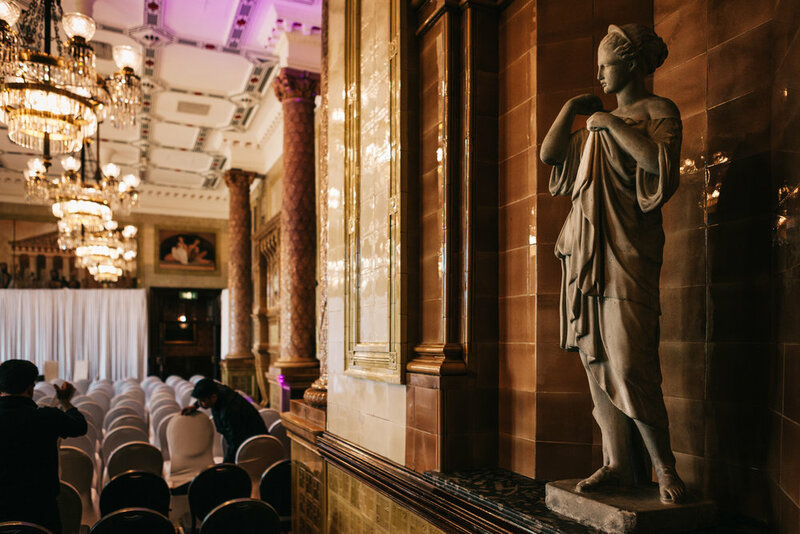 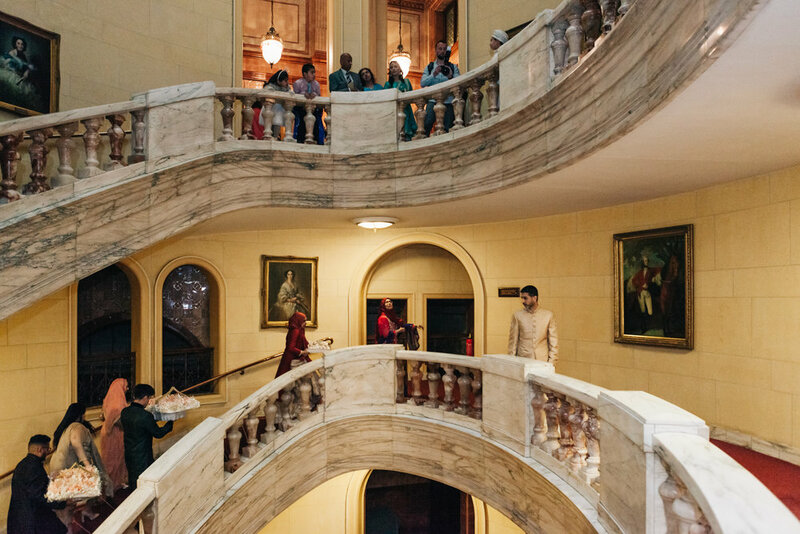 The venue’s magnificent settings include the largest freestanding marble stairs in the Europe and that provides a fantastic photo opportunity. 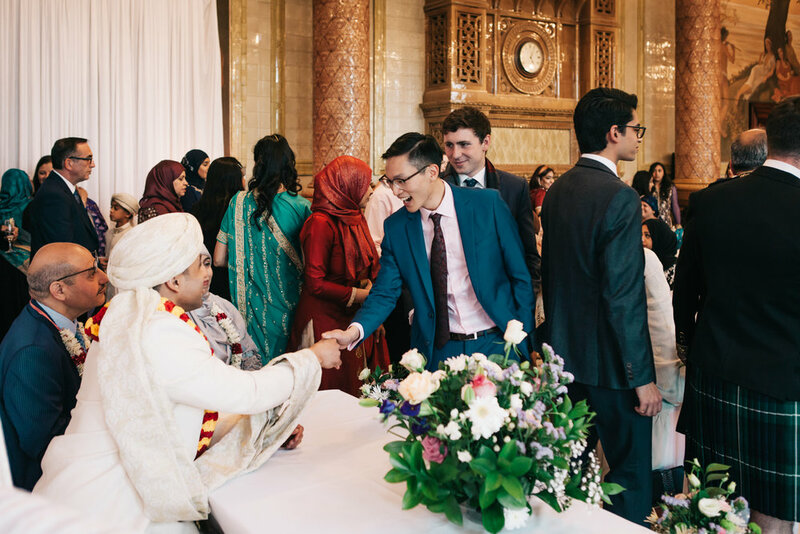 Asian weddings are always full of colours, details, tasty food, people sharing the joy, etc; and this wedding was no different. 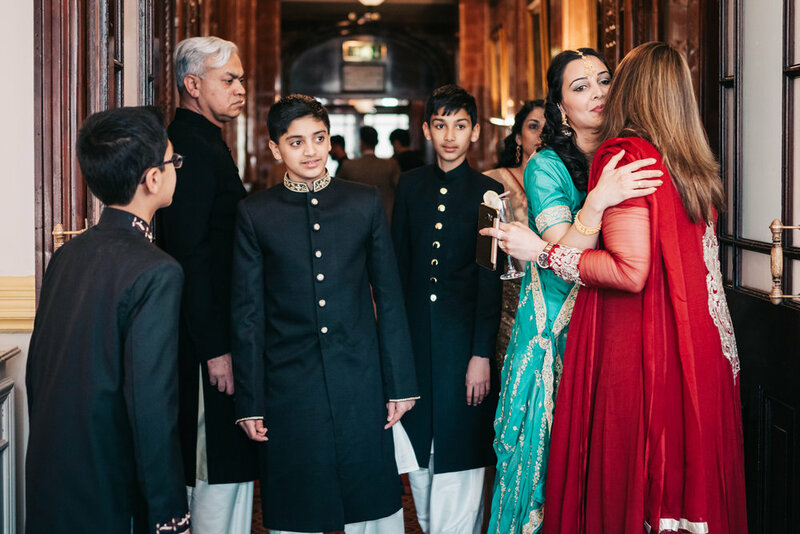 Not to mention the emotional farewell at the end of the day.